We want to give you a Samsung Galaxy S8 — for FREE! Everybody here at The Next Web loves the latest and greatest cool new tech, but the next best thing to tinkering with some of the freshest new gadgets around is actually being able to give that tech to you – for FREE! 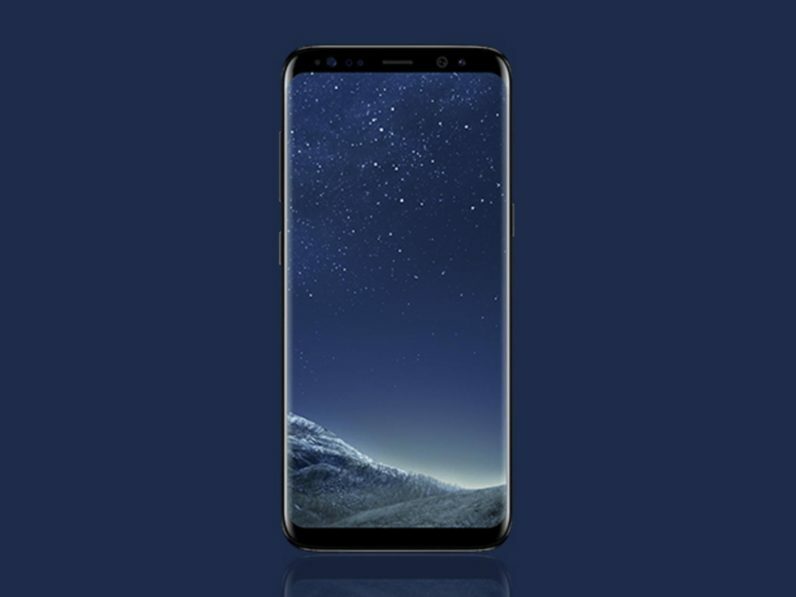 Case in point – users have been going bonkers for the ultra-sleek, ultra-powerful Samsung Galaxy S8 since it hit store shelves a few months ago, so we want you to find out what all the fuss is about by winning one in our Samsung Galaxy S8 Giveaway. Earlier this year, we called the new Samsung crown jewel “gorgeous”, and with its revolutionary design featuring a 6.2-inch curved Infinity Display screen, we absolutely stand by that assessment. And the S8 only gets cooler once you start sifting through all its awesome features. With its 10nm processor (the world’s first), a dazzling 12MP Dual Pixel Sensor camera, iris scanning and more, this is the Android phone that not only gives the iPhone a run for its money… it might even have surpassed it. What’ll it take to get this prize valued at $724.99 into your hands? Just head over to our contest page and sign up. Your name will be automatically entered into the drawing to be the randomly selected winner who will score this awesome prize. You can also max out your chances with more entries by talking a friend (21 or older, of course) into entering as well. Just follow the simple “Additional Entry” instructions on the contest page. Enter to win right now from TNW Deals — registration ends Aug. 29. Good luck!